LOWEST Riverwalk Model in The Fields!!! with over $57,000 in upgrades AND owner will contribute with $3,000 for Closing Costs. Just move in your furniture! 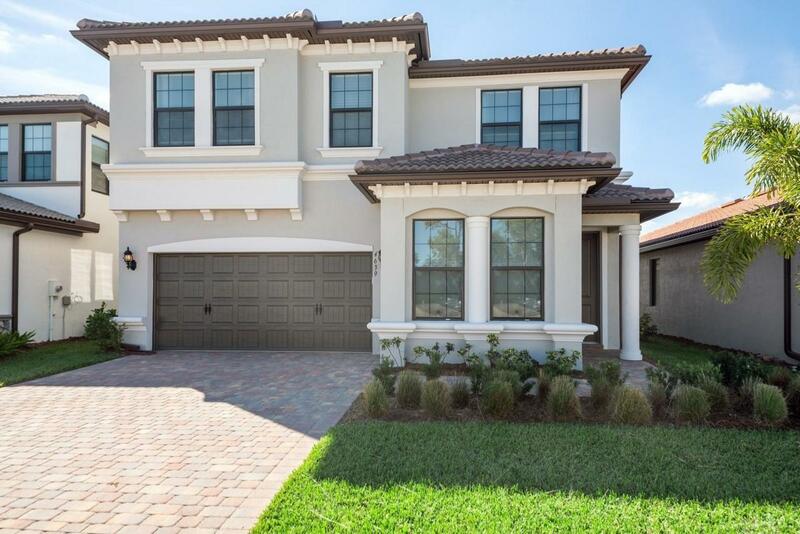 Built in 2018 and lived in for only a few months, this beautiful Divosta home offers upgraded Quartz counter tops in kitchen, island, custom 42'' cabinets, Kitchen Aid appliances, large pantry and a nice office area off of the kitchen. Dining area boasts a cork wall and seller installed a decorative wall in the living room. Step out to your loggia and enjoy the serene view and cocktails while watching the sun set over the lake. 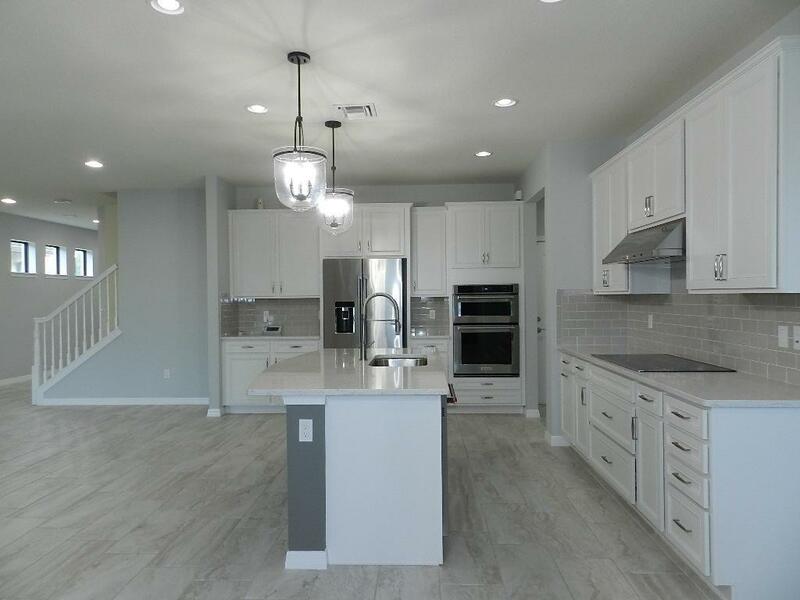 Misty gray tile flooring throughout first level. All light fixtures are stunning and special ordered from Ontario.Work from home in your den located on the first floor. 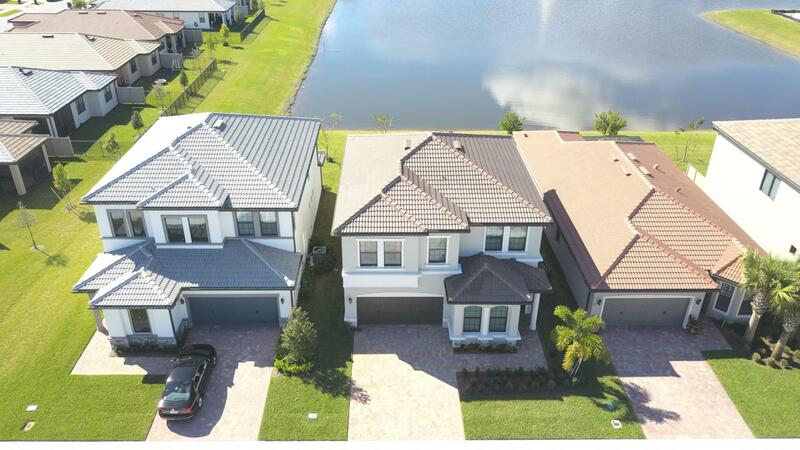 Seller added numerous upgrades and features to this Smart Home such as water faucets, shower heads, blinds and window treatments. Spacious master with gorgeous en suite featuring extensive double vanity and shower. Hall bath also offers double vanity. Garage is equipped with ceiling storage racks. Impact windows throughout. Gated community with 6,000 SF clubhouse and pool with beach entry. Located in a supreme area with A rated schools, dining and shopping. Five minutes from Wellington Green. 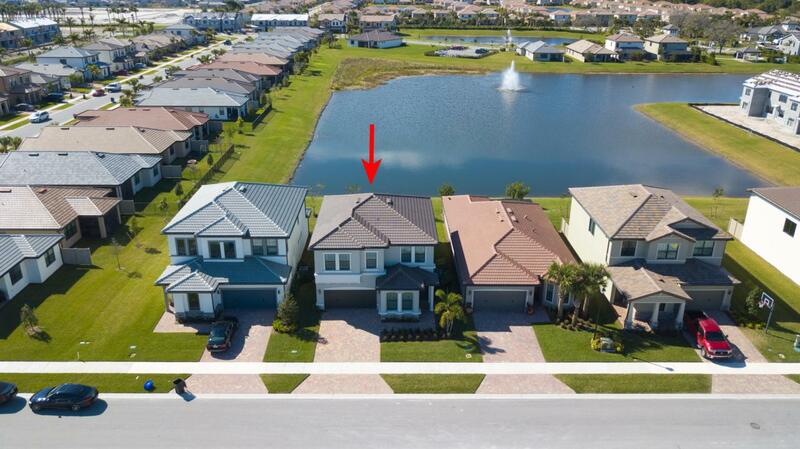 Take advantage of this rare opportunity to own a Divosta home in Palm Beach County.